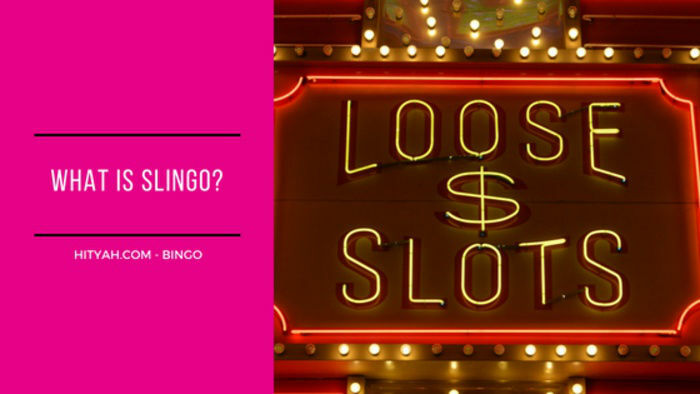 Everyone loves to try something new – but when it comes to the online bingo which ones are the best? 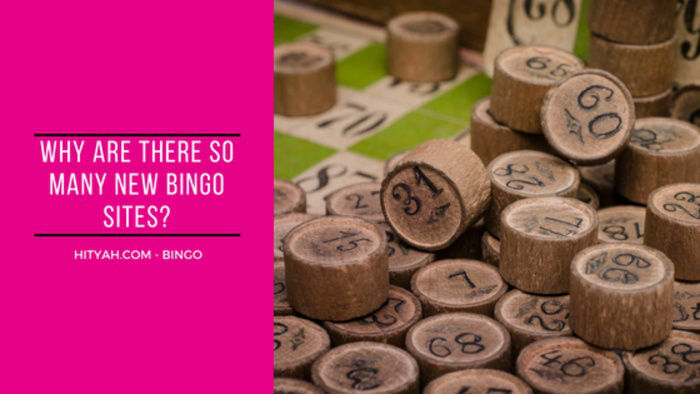 Whether you are just starting out bingo for the first time or you are a seasoned player looking for a new bingo tribe, here are our 3 top tips. 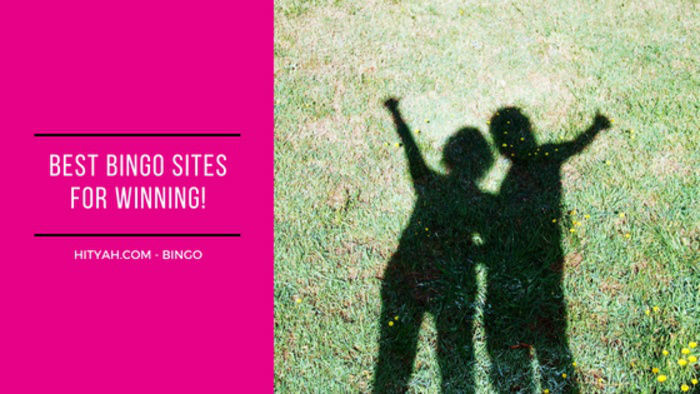 The best place to start when looking for a new bingo site is checking online site reviews and social media communities where people are talking about bingo and providing their experiences. It could be even better if you can chat in the group and ask others what their favourite places to play bingo are. If you have a few new online bingo sites in mind try doing specific searches on these bingo sites and try keyword searches like “[Bingo site name] reviews” or “[Bingo site name] player reviews”. You will be able to see right away other players experiences and get a feel. However this may not always be the best point of reference so make sure as part of your investigation you follow through with the other tips below. 3) Land-based clubhouses that have expanded online. •	How long have they been in operation? •	Do they display any audits by reputable accounting firms and are they publicly traded companies? •	How secure is their payment process and what security processes do they have in place? 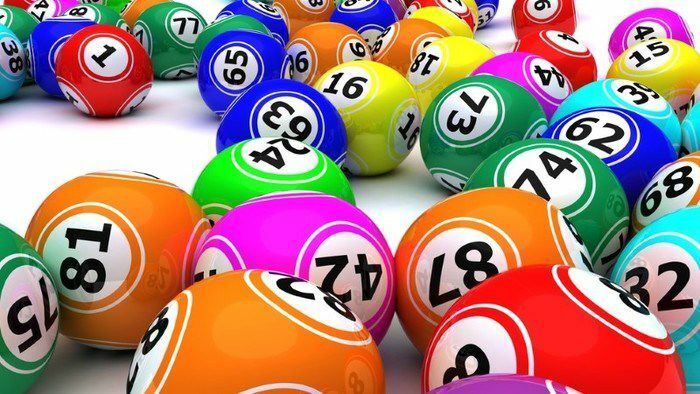 No mater which online bingo site you play at all reputable sites will have a company that powers the software that runs their bingo site. 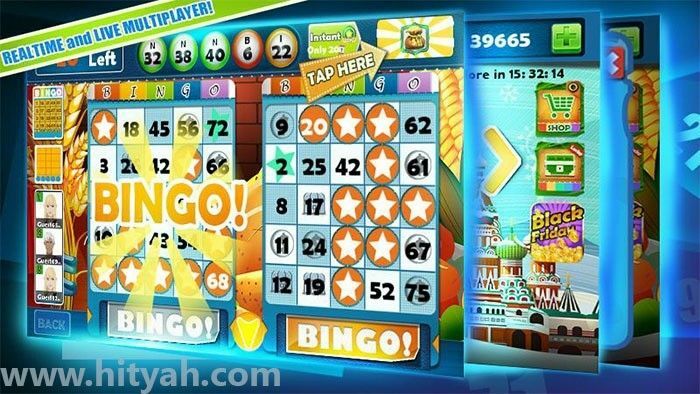 As you play on many bingo sites you might notice that despite the colours, logos and branding feel being different the game play has a familiarity to it. This familiarity is created because the software is powered by the same company. The fact that multiple brands are using the same software provider is a good indicator of reliability because these software houses often have vetting processes before accepting clients. Further software providers are tested for reliability and trustworthiness within the game play. •	Can you research this company? •	Is there software verified by trusted third party sites?